Create a consistent experience that spans all interactions an employee has with your company. Why? Each interaction affects performance and your ability to attract and keep top talent. The employee experience is the journey an employee takes with your organization. It includes everything from major milestones and personal relationships to technology use and the physical work environment. It's the big picture that ties together all of your efforts to attract, engage and develop your employees. The employee life cycle includes seven stages that employers must get right for a consistent employee experience: attract, hire, onboard, engage, perform, develop and depart. Employees have become consumers of the workplace. Not only can your potential hires afford to be choosy in today's market -- your current employees can, too. That's why it's so important to align employee experience to your purpose, brand and culture. Find and fix your biggest blind spots in the employee life cycle. When you partner with us to create an employee experience strategy, we'll conduct an audit of your employee life cycle to identify your blind spots along with your best practices. We'll give you evidence-based advice to eradicate your blind spots and replicate your best practices across other areas. The 7 stages of the employee life cycle. We can advise you on your employee experience with these featured offerings, but we can customize solutions for any issue your business may face. Please reach out to us for an audit even if you don't see your needs on this list. What elements of your culture are you highlighting to attract top talent? Does your hiring process pick stars? Do you affirm the decision employees made to join you? Do your employees show up every day enthusiastic about their work? Do performance reviews seem fair and accurate? Do you offer flexible, personalized career paths? Why does your best talent leave? Do you create a positive exit experience? Does your employee experience improve business performance? 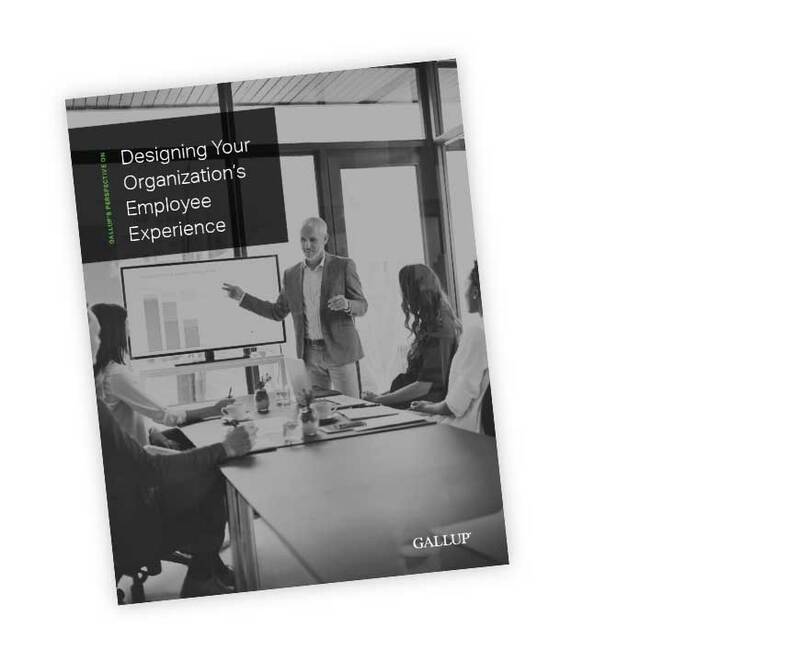 Explore content that approaches employee experience topics from every angle. Make your employee experience a competitive advantage. Ready to begin? Get in touch to learn more about how we can partner with you.